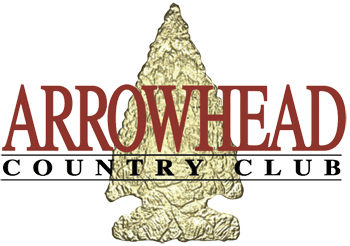 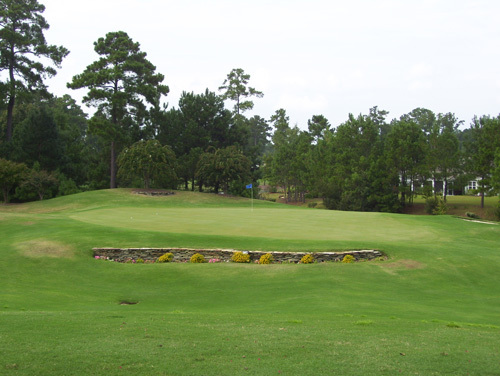 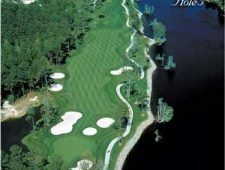 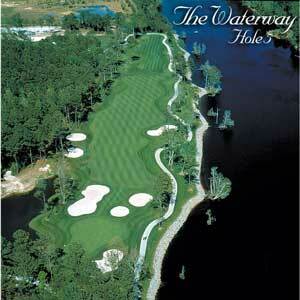 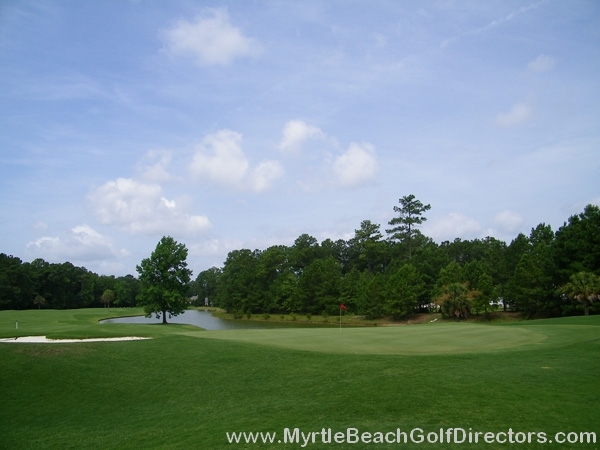 There are multiple discounts available at Arrowhead when booking Myrtle Beach golf packages, such as midweek and evening discounts, and if you book tee times at the nearby Wild Wing Avocet (the sister course of Arrowhead Country Club) additional discounts may also be available. 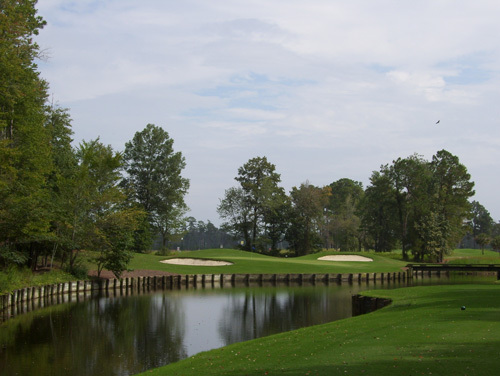 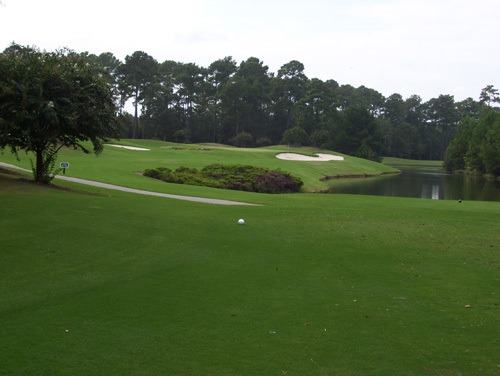 Arrowhead Country Club is conveniently located near Myrtle Beach International Airport and is frequently commended for the top-notch hospitality offered by its staff. 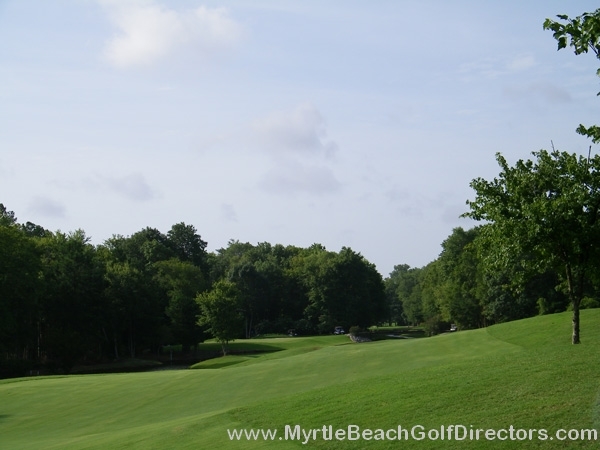 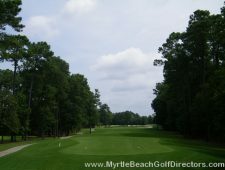 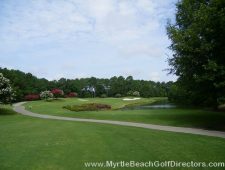 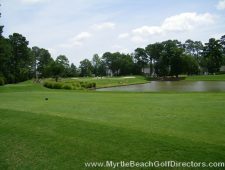 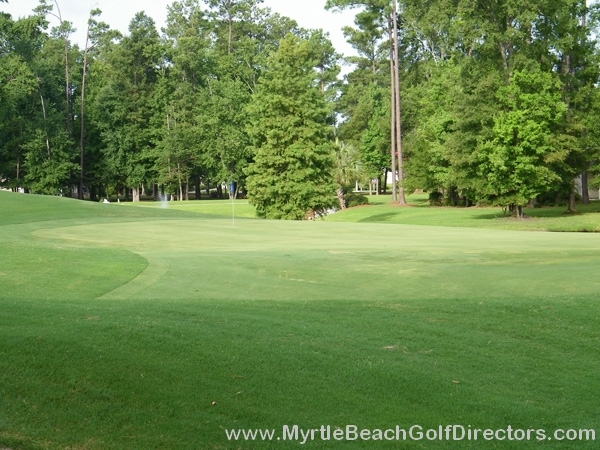 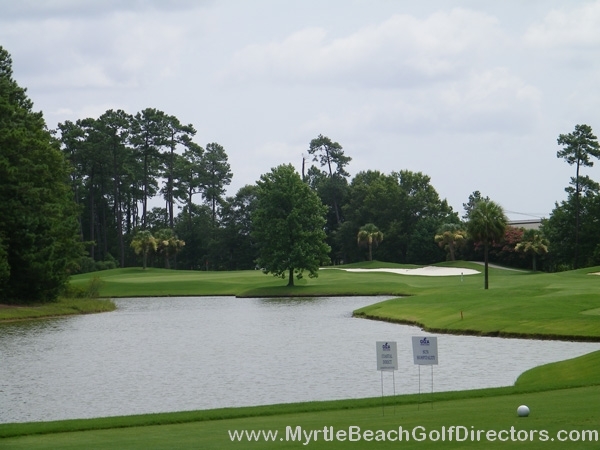 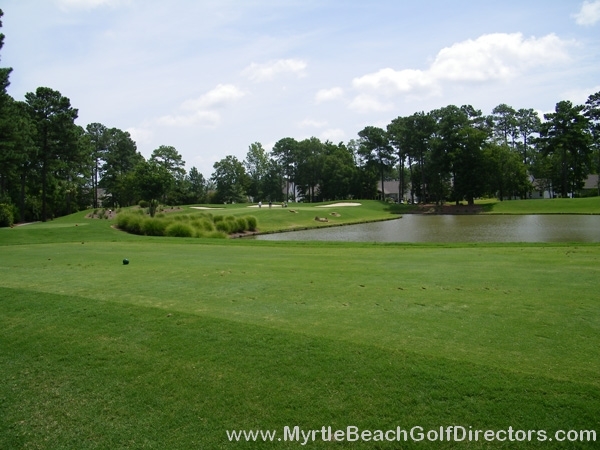 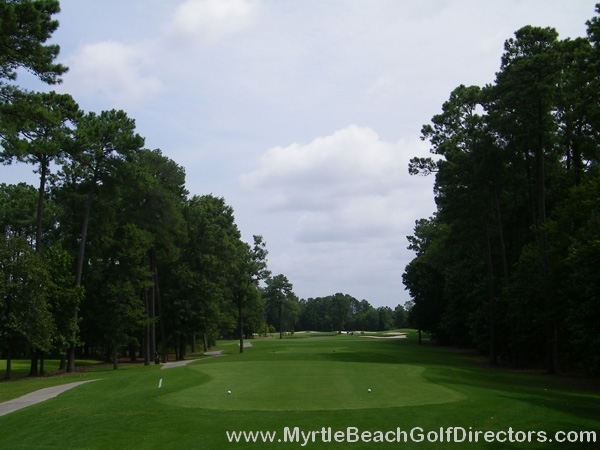 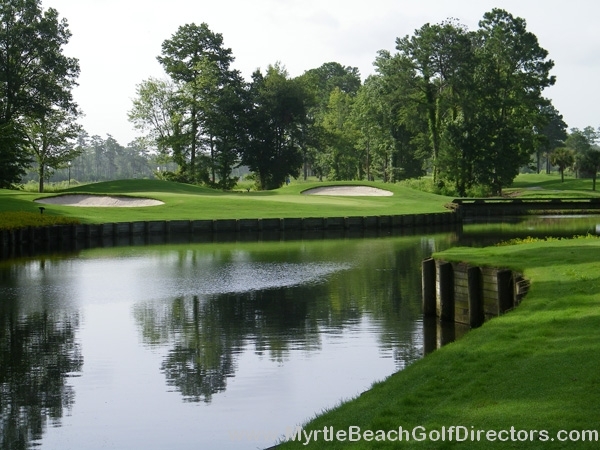 Contact Myrtle Beach Golf Directors today and get started on booking Myrtle Beach golf packages that you’ll never forget!